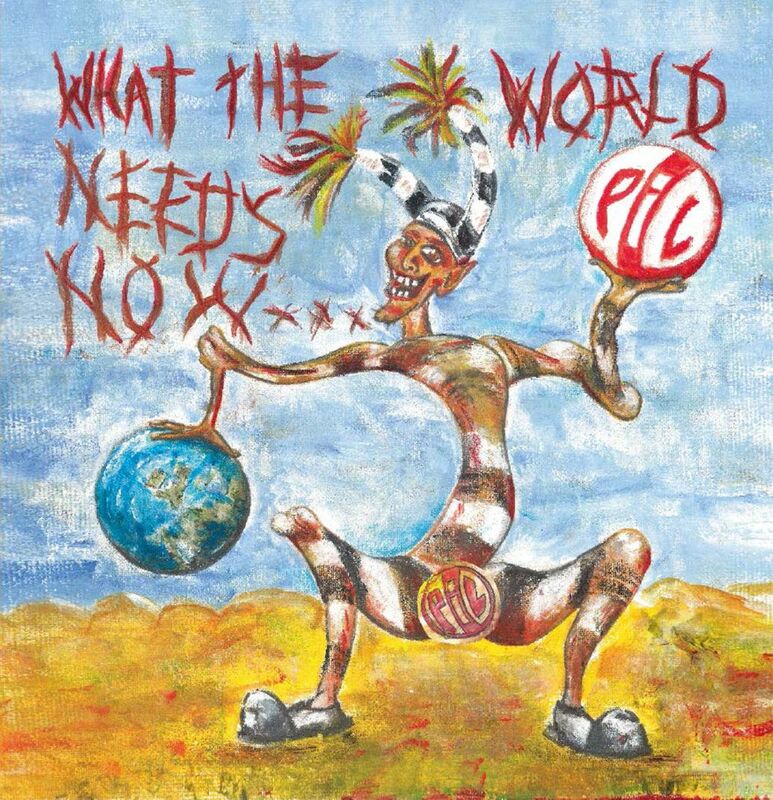 I was in Seismic Records at the weekend and the nice chap behind the counter, the owner I guess, was playing the new P.I.L album, which I have to say is not very customer friendly, unless that customer is me as I knew it was coming out, but didn’t know if it was going to be on vinyl. I asked and there it was, so I bought it at the same time I bought ‘Sapphire’ by John Martyn, which, admittedly, are strange bedfellows. I had listened to the last three tracks in the shop and liked them already so picking up a copy was an easy decision really. Now, I had been a tiny bit disappointed by Lydon being the frontman for the advertisement of Country Life butter, until I discovered that the purpose of that perceived conformity was to fund the production of a new P.I.L album. I am in no position to judge anyway, if I’d have been offered the same money, I’d have done it, in a pair of string Y-Fronts if needs be. I don’t really think so, I like ‘This is PIL’, but I like this new release considerably more. To me it is more consistently good, in both writing and production values. There are often tracks on albums that I want to hurry up and end because either I’m not that keen on them or the next one is better, a favourite, but with vinyl it’s not as simple as pressing the skip button so I tend to sit through them patiently, well, a little impatiently sometimes, but I do sit through them. This was not the case for ‘What the world needs now’, I happily sat through, and enjoyed in one way or another, every track. It’s probably fair to say that this new release is a progression from ‘This is PIL’, but it is not, as the NME infers, the churning out of the same as last time. And finally, Glastonbury 2013, just because I love it! As with much of the cover art recently this one has been done by John Lydon, and I read somewhere it is an anti-religious piece, which it might well be, but I have little or no idea about these things.